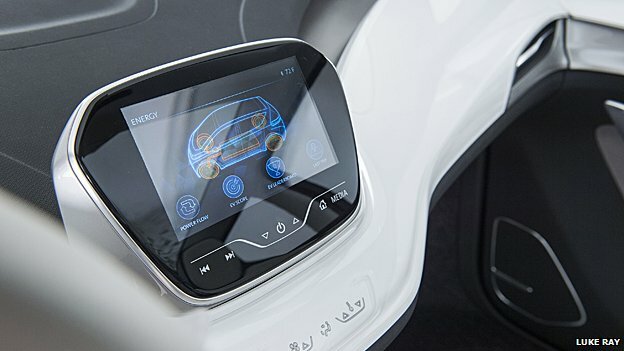 Will the Car be the Next SmartPhone? Many believe that auto manufacturers, while continuing to focus on horsepower, who may want to appeal to a younger generation -- who are driving approximately 23% less than they used to -- should look at future cars as, well, iPhones. But a crucial challenge will be to keep up with changing technology. There is the possibility that changes might be made irrelevant by the introduction of driverless car technology, which would free up our hands altogether. What is the life-span of such providers? IMHO, quite long -- the incentive for switching from one provider to another is pretty low, assuming the provide meets SLAs. Here is a solid list of infrastructure-as-a-service (IAAS) providers.